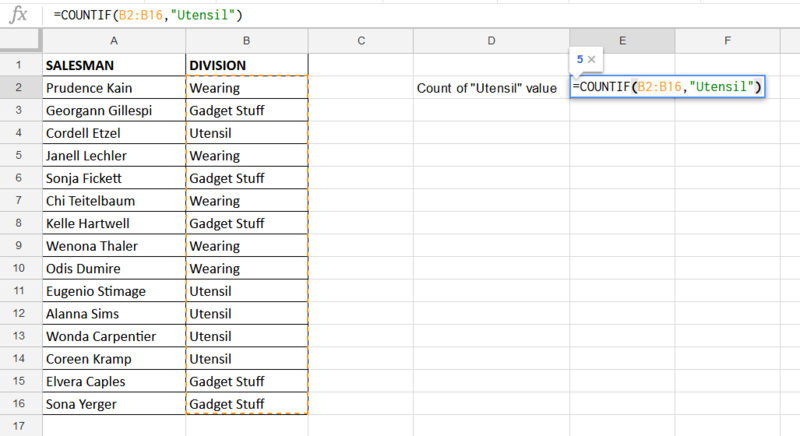 The COUNTIF function in Google Sheets is used to count the number of times a value is found in a selected data range that meets the specified criteria. It is basically a combination of the IF function and COUNT function. There are some rules to follow depending upon data range contains number or text values while specifying the criterion in the COUNTIF function. 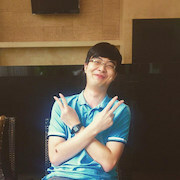 In expressions using comparison operators and cell references, the comparison operator is joined to the cell reference using the ampersand (&). When you enter any function in Google sheets, an auto-suggest box pops up to follow that function syntax instead of a dialog box in Excel. Like when we will enter COUNTIF function in Google Sheets auto-suggest box will popup; containing syntax, example, summary related to COUNTIF function and explanation of each part of function as shown below. In this article, we will discuss the COUNTIF argument with some criterion for more clarification. 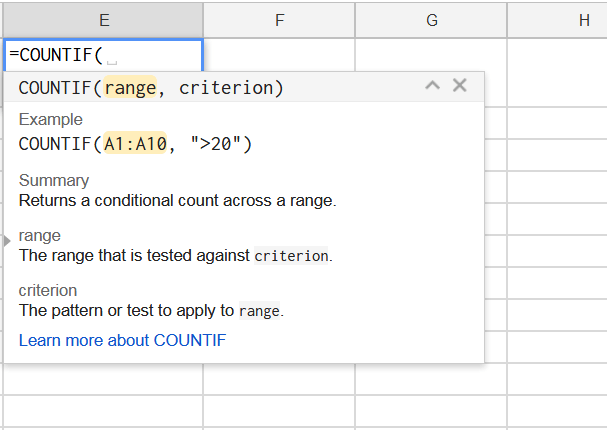 Please follow these steps to enter COUNTIF function in Google Sheets. Finally, press the ENTER key on the keyboard to enter the closing bracket. 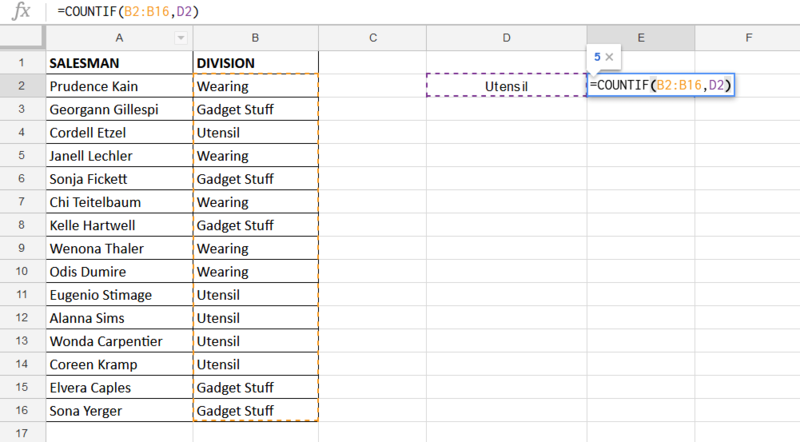 Suppose we have sales dataset of some inventory items and we want to use COUNTIF function in Google Sheets to perform the following calculation on this data set. Now we will use comparison operator and cell reference in criterion expression to count sales that are greater than the value mentioned in cell reference, such as D2. Here, we will not use the equal sign “=” as comparison operator in criterion expression and criterion numeric value will not be enclosed in double quotation marks. Here you can see that COUNTIF has returned the output as number of times (5) a text value is found in data range to test for. 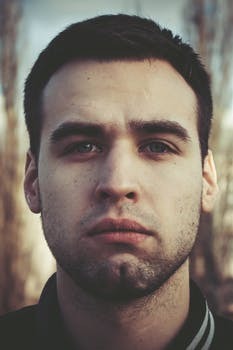 As criterion text value can be found anywhere in a text string of selected range, then we will place “*” wildcard in start and end of this text value.